7 delightful award-winning cottages sitting around 3 interconnecting courtyards. All bedrooms ensuite. Perfect for family holidays as so many places to go locally, or ideal for the business man looking for an alternative to a hotel. 2 miles of private roads and paths to wander along spotting the local wildlife. A pair of beautiful two bedroom barn conversions offering 4 star self-catering accommodation. 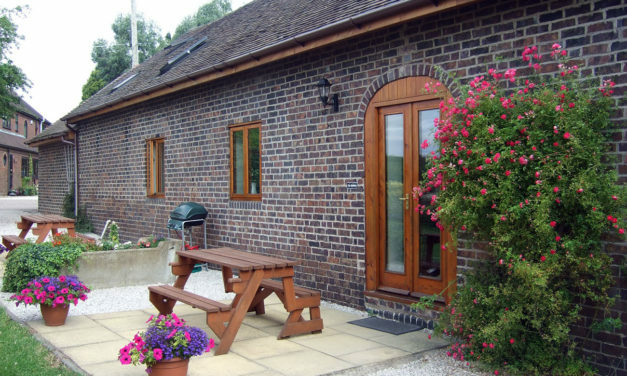 The Stables and The Granary are based at Donative Farm, a working family farm with horses and traditional beef cattle. They both have a double bedroom upstairs with an en-suite bathroom and a downstairs bedroom which can be a double or a twin. 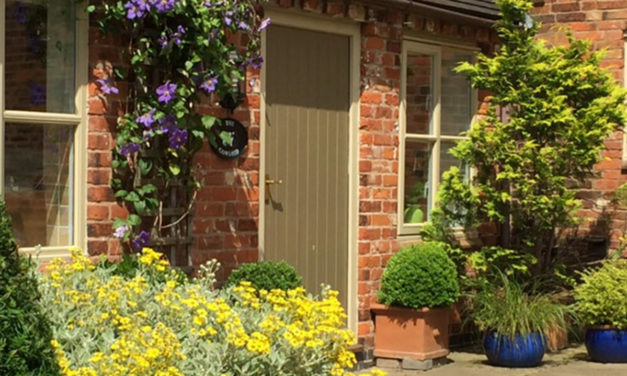 For family holidays and romantic escapes, the Dandelion Hideaway’s hamlet of beautiful nostalgic canvas cottages melt into the glorious Leicestershire countryside. 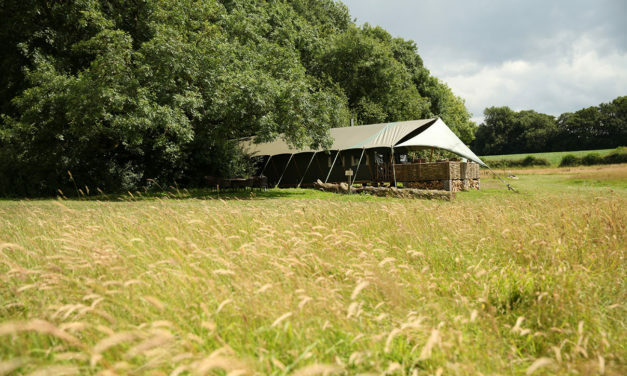 Six beautiful canvas tented cottages set within two hundred acres of rolling Leicestershire countryside, close by to The National Forest. Ann and Richard Prosser welcome you to their beautifully converted luxury accommodation located deep in the heart of the beautiful Warwickshire countryside. We have ten self catering cottages / apartments, sleeping 1 – 7 people. 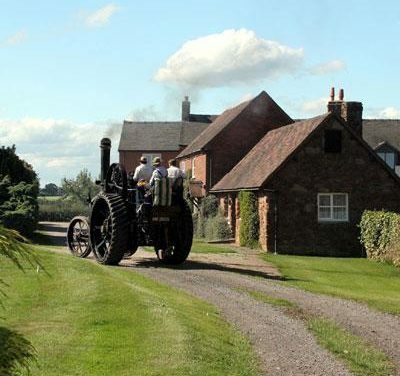 The Project, Explore Northern Warwickshire, has been part funded by the European Agricultural Fund for Rural Development to promote the Northern Warwickshire area as a tourism destination, through the creation of a website, a visitor map, a ‘days out’ itinerary trail and a banner to be used at events. © 2019 Northern Warwickshire Tourism. All rights reserved.